Kyle Henson’s career spans than evolution of radiology from PACS to VNAs and enterprise imaging. 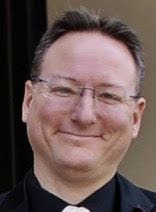 He started as an IT project manager at Humana, and AGFA, before becoming a consultant for a number of IDNs (Integrated Delivery Networks) including installing the first virtual McKesson servers at a site in Boise, ID. He has been a partner at Secant Healthcare managing data migrations and more recently served as director of enterprise imaging for Tenet Healthcare, a Dallas-based healthcare system operating more than 500 healthcare facilities nationwide. Last July, he and his partner Mike Dolan recently left institutional imaging to form a new company, Intelligent Imaging. Together they have developed an end-to-end proactive DICOM diagnostic and monitoring tool they call Heartbeat. It is an advanced web-based platform designed to support the imaging ecosystem; from imaging center, to hospital department, to healthcare enterprise. The beta-version was well received at RSNA last fall the company launched the product at HiMSS 2019 to much acclaim. The company will exhibit at SIIM 2019 at booth 607. The Society for Imaging Informatics in Medicine (SIIM) is the leading healthcare professional organization for those interested in the current and future use of informatics in medical imaging. The society's mission is to advance medical imaging informatics across the enterprise through education, research, and innovation in a multi-disciplinary community. A major topic of the conference will focus on blockchain technology and what radiologists need to know about it. PARCA eNews – Mar. 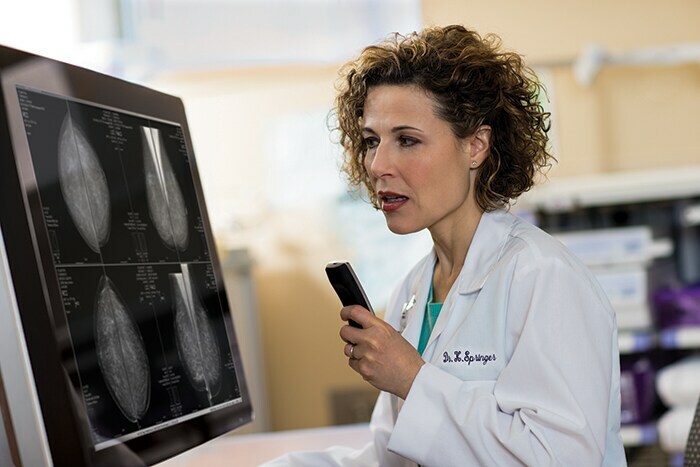 7, 2019 – Royal Philips, parent of Phillips Healthcare, today announced that it has signed an agreement to acquire the Healthcare Information Systems business of Carestream Health Inc., a US-based provider of medical imaging and healthcare IT solutions for hospitals, imaging centers and specialty medical clinics. PARCA eNews – Mar. 21, 2019 – The U.S. Department of Health and Human Services (HHS) recently proposed new rules issued by ONC and CMS aimed at providing seamless and secure access, exchange, and use of electronic health information (EHI). The ONC proposed rule is designed to increase innovation and competition by giving patients and their healthcare providers secure access to health information and new tools, allowing for more choice in care and treatment. PARCA eNews – Mar. 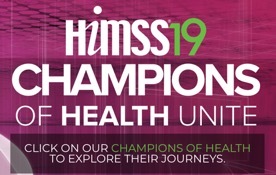 1, 2019 – The mammoth HiMSS19 annual meeting wrapped up Feb. 15, 2019 in Orlando, Fl with more than 43,000 attendees, 1200 vendors and a wide array of panel discussions and educational meetings. Key themes of the meeting continued from years past with unblocking patient information, interoperability, workflow, and technology to improve healthcare vying for the spotlight. PARCA eNews – Feb. 8, 2019 – By an unanimous vote the New Jersey Assembly passed bill that expands the types of personal information that require notifications to be sent to consumers following a data breach. The new law requires businesses and public entities to send notifications to consumers if there has been a breach of their Social Security numbers, driver’s licenses or a bank account number if they are accompanied with a password that would allow the account to be accessed. PARCA eNews – Mar. 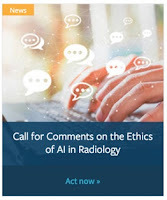 1, 2019 – The American College of Radiology, European Society of Radiology, Radiology Society of North America, Society for Imaging Informatics in Medicine, European Society of Medical Imaging Informatics, Canadian Association of Radiologists, and American Association of Physicists in Medicine collaborated on a 34-page draft statement concerning ethical issues surrounding the use of AI in radiology. 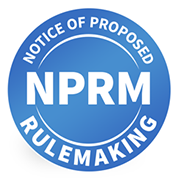 The preliminary draft has not been endorsed by any of the sponsoring societies, rather the draft was published to spur debate and discussion among all interested parties, who are encouraged to submit comments by April 7, 2019. PARCA eNews – Mar. 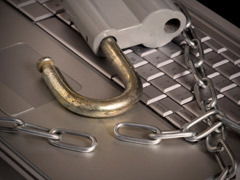 1, 2019 – A survey of company IT executives reveals that 33% of companies have suffered security breaches involving mobile devices, according to Verizon’s Mobile Sec Index 2019. Overall, the report on all types of businesses show that security risks continue to rise while company defense implementations are failing to keep up. Focusing on mobile device security, 85 percent of organizations said they need to take mobile device security more seriously. PARCA eNews – Mar. 21, 2019 – The FDA issued an alert Mar. 21, 2019 regarding cybersecurity vulnerabilities of a list of Medtronic implantable cardiac devices. Both implantable cardioverter defibrillators (ICDs and cardiac resynchronization therapy defibrillators (CRT-Ds) were identified in the alert.